Commissioned by the American Composers Orchestra. 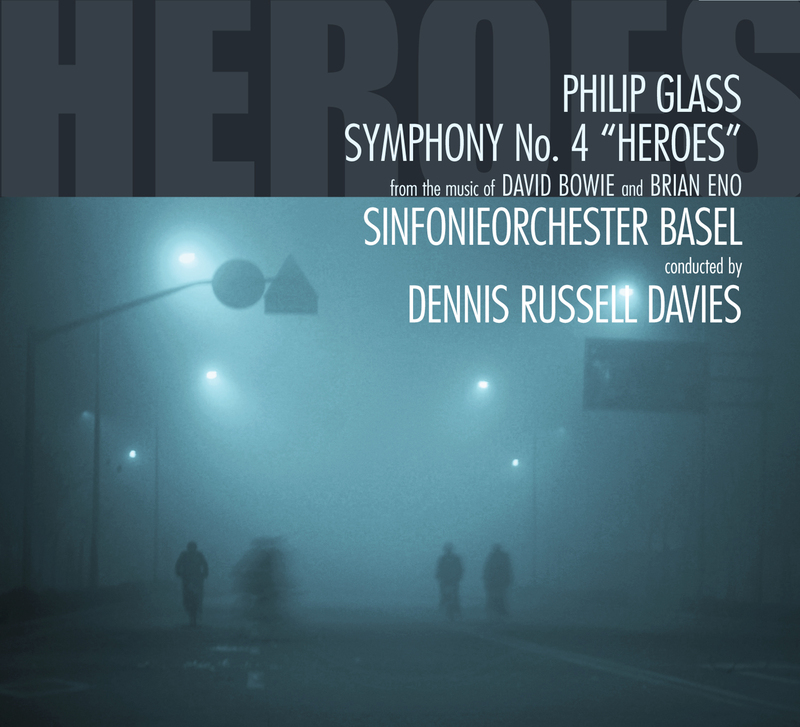 “Heroes” Symphony, like The Low Symphony of several years ago is based on the recording of the same name made by David Bowie and Brian Eno in the late 70s. During that period David and Brian were attempting to extend the normal definition of pop and rock and roll. In a series of innovative recordings in which influences of world music, experimental ‘avant- garde’ were used, they were re-defining the language of music in ways which can be heard even today. Almost twenty years later, I have gone back to their original material, using it as a point of departure and inspiration, much as composers of the past have based their work on their contemporaries. Using themes from Heroes I have made a new composition which hopefully will reintroduce this music to today’s listeners. I mentioned the new work I was doing to Twyla Tharp, the American choreographer with whom I had worked on In the Upper Room, a dance work for her company. She suggested I think of Heroes as a ballet score for her new dance company. We suggested this to David, who immediately shared Twyla’s enthusiasm for the Idea. Accordingly, I set Heroes as a six movement work, each movement based on a theme from Heroes, with an overall dramatic structure that would be suitable for dance. The result is a symphonic ballet – a transformation of the original themes combined with new material of my own and presented in a new dramatic form.